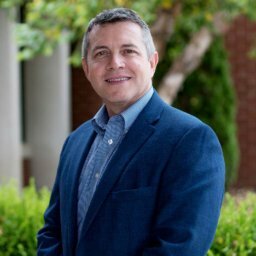 Crestwood Baptist Church-Introducing Our New Pastor, Barry Jeffries It’s an exciting time in the life of our church, and we’re thrilled to share it with you. Whatever your story may be, we hope you find this church family a place you can call home. When you visit, don’t forget to stop by our Welcome Center where we can meet you personally and give you a special gift to thank you for your visit.